Chris speaks about returning from his 9 days of filming in the U.K. and weighs in on the presidential election. Why did Obama win? And what does this mean for the Church in America? Also discussed is an article by Brannon Howse on the role of the New Religious Right in the election results. Is God judging America because the Church has compromised the Gospel on behalf of political conservatism? To listen to the program, click on the link entitled “ELECTION 2012 – WHAT HAPPENED?“. Chris continues his discussion of the recent presidential election, sifting through the “wreckage” of what happened with the hope the Church had that Obama would be ousted from office. Is it possible that our situation in America parallels that of the prophet Daniel and ancient Israel? Daniel’s prayer to God on behalf of his nation provides powerful lessons and insights that we can consider as believers today. 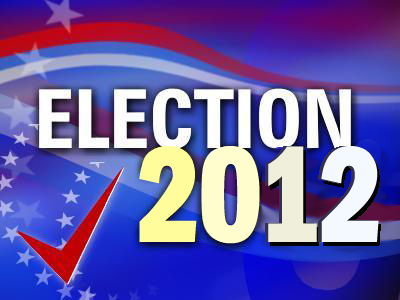 To listen to the program, click on the link entitled “ELECTION 2012 – THE AFTERMATH“.